Headwaters Trails Alliance Executive Director Meara McQuain descends Rogers Pass with the Mary Jane in the distance on July 2. 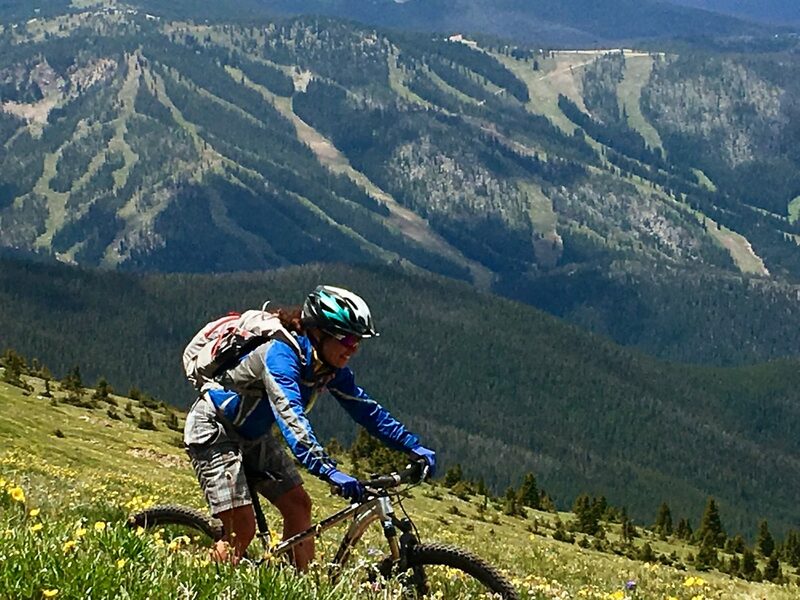 Over 1,000 miles of trails crisscross Grand County, attracting all kinds of recreators and providing countless opportunities to explore, several of which are detailed in a new strategic master plan that focuses on improving the county’s various trail systems. 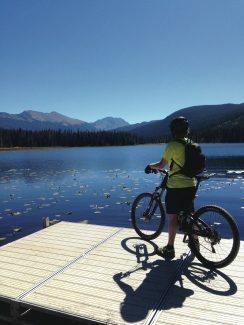 The Headwaters Trails Alliance released its Strategic Trails Plan last week, which outlines $6 million in work over the next 10 years and includes maps and analysis of the existing trails broken into three subareas – Winter Park and Fraser, Granby and Grand Lake, and Hot Sulphur Springs and Kremmling. It’s centered around four goals to improve county-wide connectivity, increase engagement and educate users, develop trail projects that enhance the experience and enhance the community focus of the trail system. In order to accomplish these goals, the plan includes opportunities and constraints for each subarea, as well as identifies specific project ideas that would be in line with the plan. For example, in the Granby and Grand Lake areas, connectivity between the towns and their trail systems was identified as an opportunity and a potential project would be to engage the railroad in discussions to provide trail access from downtown Granby to Kaibab Park. 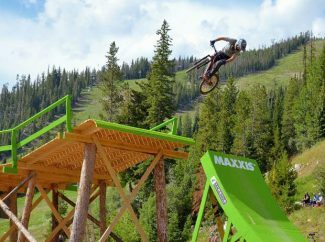 McQuain noted that the Headwaters Trails Alliance will be starting work on some projects identified in the plan this year, such as improving safety and maintenance of trails in the Strawberry Creek area. According to the plan, successful implementation is dependent on the collaboration of the various agencies which manage the land the trails are on because no single agency has the resources need to accomplish the goals. It is also dependent on finding the needed money, which is why the plan includes potential funding sources and partnership opportunities. In order to create the master plan and its goals, the Headwaters Trails Alliance worked with the relevant land agencies, municipalities and stakeholder groups to develop feasible ideas based on existing infrastructure and that address the variety of users. 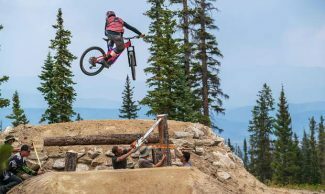 Ultimately, the goal is to set Grand County’s trails apart by utilizing the community-driven plan to diversify and improve users options in a way that will positively impact the future.